Greg T. Triantafillou was born in Athens, Greece in 1956. After a brief spell in the tourism and transportation industry, in 1985, he joined a large crew management company as Crewing Manager while later being appointed as Fleet Manager and, eventually, as Director of Marketing & Operations. As the company’s VP, he remains very much involved with the day-to-day commercial and crew management side of the business including customer relations, industrial relations, union negotiations and training. Greg was appointed as Director of IMEC in 2007, Vice-Chairman in 2008, Deputy Chairman in 2010 and then served as IMEC Chairman between 2011 and 2014. Greg has been a key member of the IMEC Negotiating Team in every round of negotiations since the inception of the IBF in 2003, often been to ILO in Geneva for various tripartite meetings, and he has also sat as an active contributory member of the IMEC Recruitment and Training Committee. 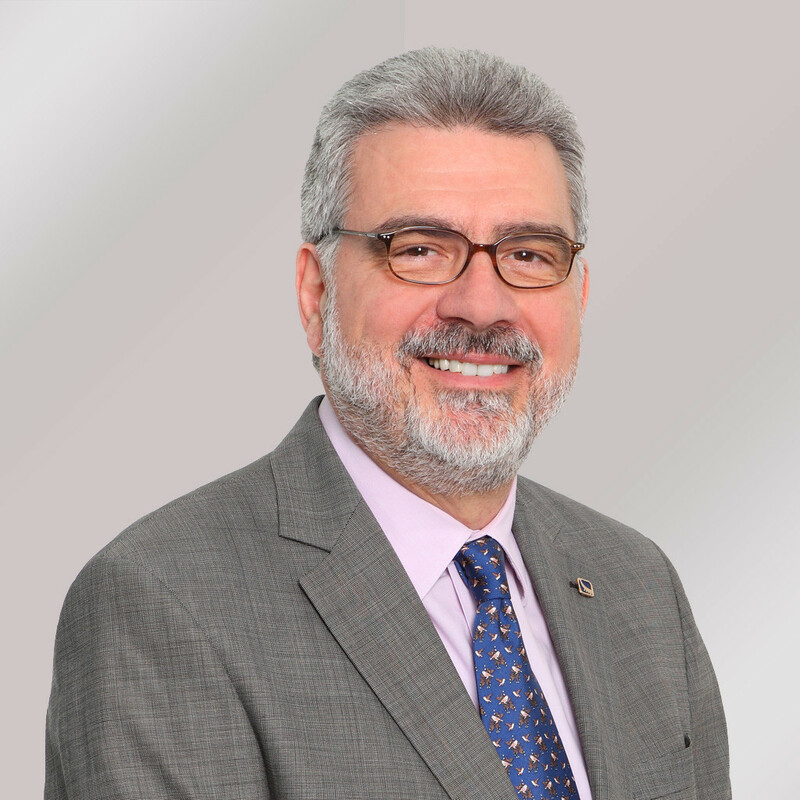 He has successfully led the local group of IMEC Members in Greece and Italy for many years and during his time as an Officer and Chairman of IMEC has overseen the transformation of the organization into its current strong position. He has studied in Athens and the University of Newcastle upon Tyne (UK) holding a B.Sc. in Business Administration & Marketing.